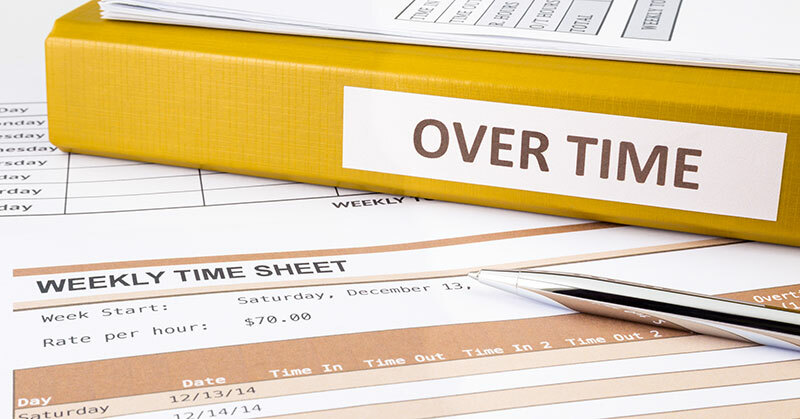 In May of last year the Department of Labor announced its ruling to raise the threshold for overtime from $23,660 to $47,476 per year (from $455 to $913 per week). Many businesses and states quickly mobilized to criticize and challenge the ruling. Nevertheless, franchisees scrambled to meet the DOL's December 1 deadline--only to learn at the 11th hour that the deadline was put on hold by the courts. 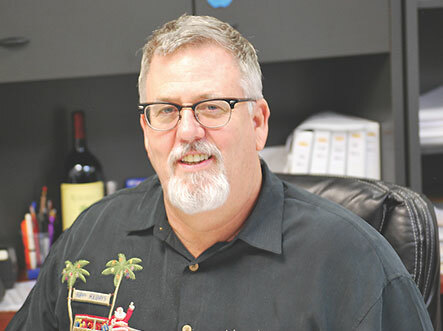 John Metz, a multi-unit franchisee and franchisor of Hurricane Grill & Wings, says he made the change well in advance of December 1 and he's sticking to it. "As soon as Obama said that's what he wanted to do, we immediately took action as if it would happen." Those changes apply to everyone at corporate, as well as to the managers at his franchised and corporate locations. "I'm very happy with hourly managers and one salaried manager per store," he says. And while he thinks the previous number was much too low, he says the new number is a little high. "Everybody we're hiring now is hourly, and I think those people are making less," says Gary Robins, a Supercuts franchisee with 51 salons and 400 employees. Without the new rule, he says he would have hired more people into salaried positions. Today he is not only hiring people on an hourly basis, he also is not allowing them to go overtime. "I'll continue to make that change in 2017 until we get some clarity around that rule." In the big picture, the employer-employee relationship has been changing in the past decades, and it's past time the country's business and regulators caught up with the times. Much of the shift to the so-called flexible economy has been made possible by technology, with Uber, Lyft, and Airbnb the most prominent examples of "two-sided marketplaces" that essentially are middlemen connecting buyers and seller. But so are online ordering and delivery services and staffing agencies. Again, Lotito cites the "10 percent factor" of bad actors, who tend to define their industries, create negative headlines, and result in compliance requirements that burden business owners. "Employees become more expensive because of all this compliance," he says.